Whether you're stepping into church for the fist time, visiting after a long time away, or searching for a new church home, walking into any new church can be intimidating. At SonLight we strive to create a culture of hospitality, welcoming each person into our family. Below are the basics, including service time, directions, and contact info. Check out the What To Expect tab for information about kids and youth, service details, and more. Come at 9:30 for coffee & cocoa. 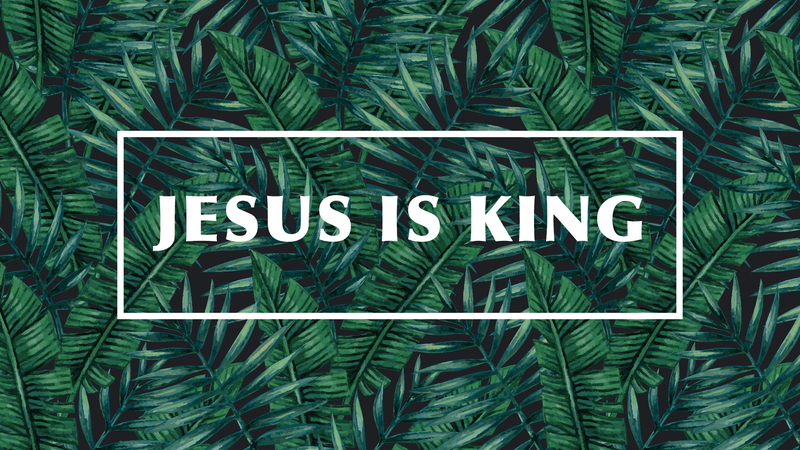 Easter Sunday, April 24th, will conclude our current series - Jesus Is King. We will be answering the often pondered question "Are Christians fools?" by diving into 1 Corinthians 15.  Check out the Listen tab or the Sonlight Community app to catch up on prior sermons. Next week we begin our new series, Battling Unbelief.